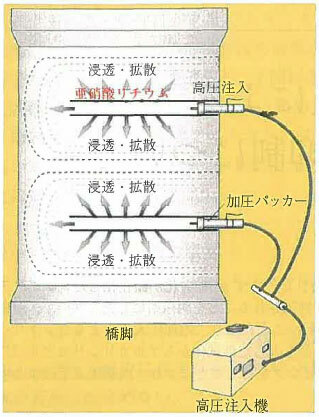 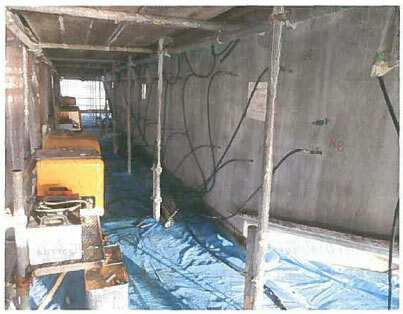 Recently，lithium ion pressurized injection method has been spotlighted as the repair method of concrete structure which deteriorated by ASR. 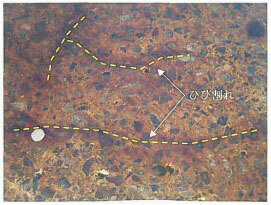 In this study，the effect of lithium ion on ASR expansion was investigated. 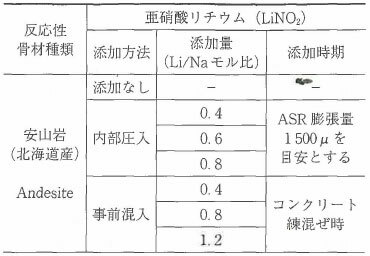 The elemental analysis of the ASR gel sample to which lithium ion had been supplied as also performed by using SEM，EPMA and TOF-SIMS. 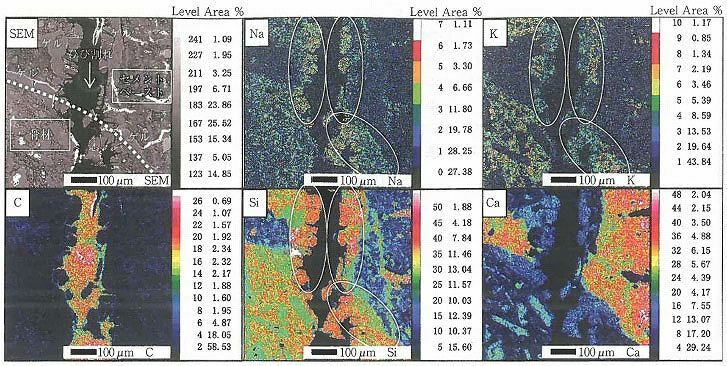 The change of the physical form of the ASR gel due to the supply of lithium ion was not found by SEM observation. 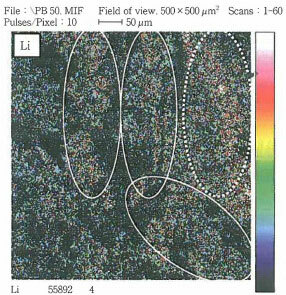 However，the elemental analysis by TOF-SIMS enable to obtain the element mapping of the lithium ion in ASR gel. 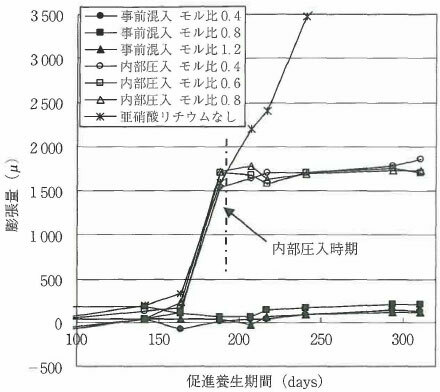 Furthermore，the elemental analysis by EPMA and TOF-SIMS demonstrated that lithium ion by the pressurized injection method has extended to the ASR gel. 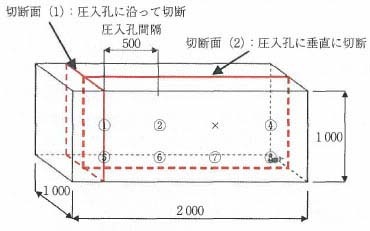 Copyright(C) 2011 コンクリートメンテナンス協会 All rights reserved.